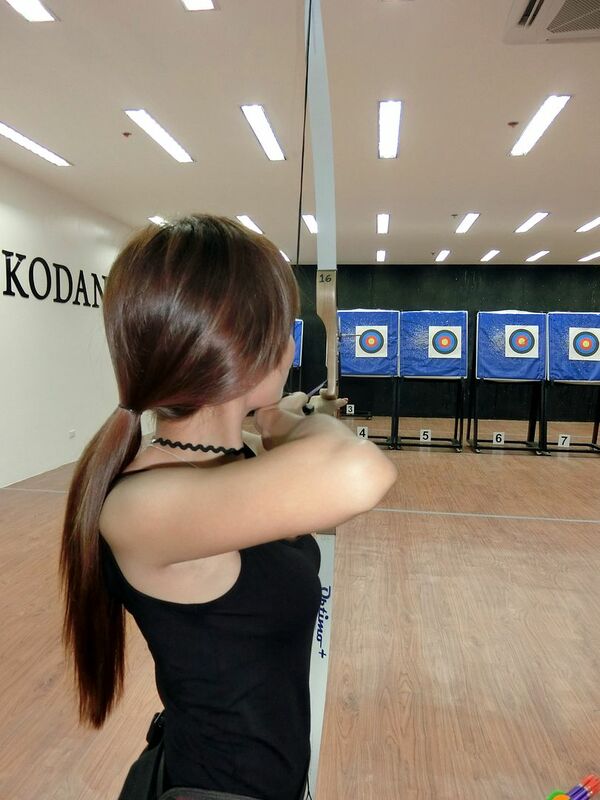 Last year, I went to the Kodanda Archery Range in Makati. This time, I visited their SM Mall Of Asia branch. 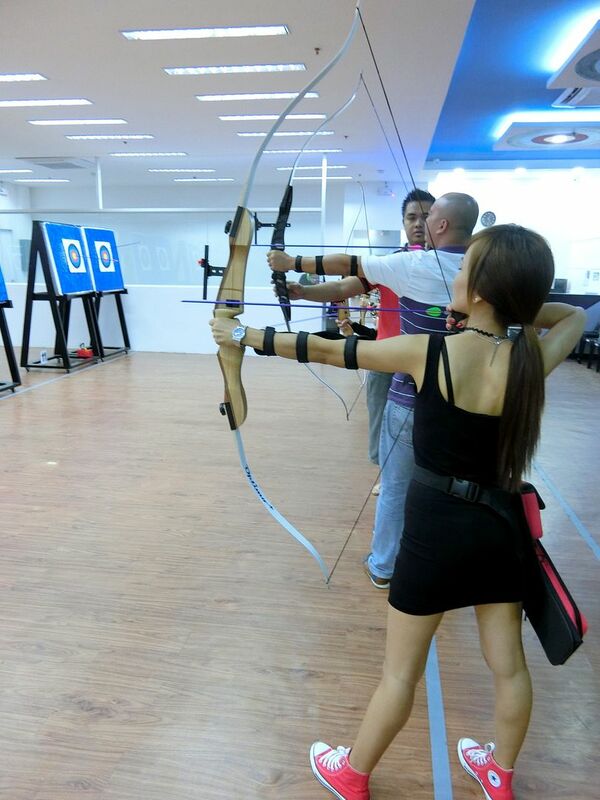 I had so much fun shooting arrows last year that's why I was so excited to visit their newest branch! 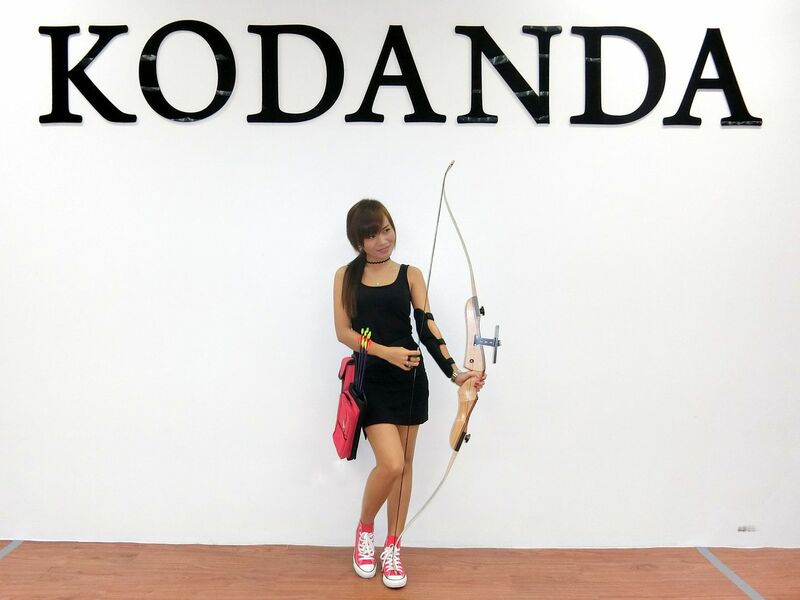 Kodanda is an indoor shooting range that is suitable for both professional archers and newbies, like me! Since I am not a professional athlete, I appreciate indoor courts and ranges because they allow me to play the game, have fun while still in the comfort of a roof and an air-conditioned place. Kodanda SM MOA is located along Coral Way, Annex Building of the mall. If there is one thing I noticed, it's that the place is quite difficult to find. 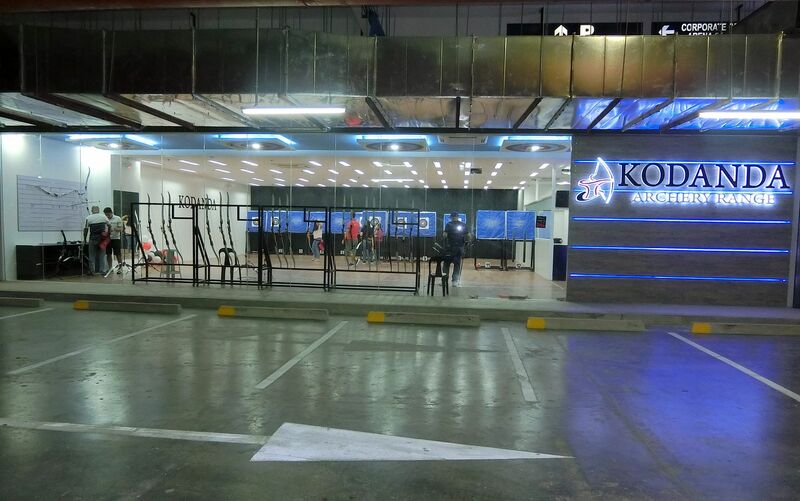 Not only it is located at the annex of the mall, but it is also situated inside the car park area and there are no signage outside to let people know that there is a shooting range inside. We had quite a hard time finding the place since it was our first time to visit. But frequent goers surely do not have a problem with this anymore. Though, I hope Kodanda could do something for the sake of first-timers. Oh well, I was happy and excited when we finally spotted the shooting range! Php 580 per hour. Includes basic instructions from a Kodanda coach, target paper and equipment rental. I'm such a "pabebe" when it comes to situations like this. The coach helped me put my gear on to prepare me for my shooting session. Are you guys Team Legolas, Team Katniss or Team Daryl? I am Team Daryl all the way! Though I was secretly humming to "This girl is on fire! This girl is on fiii-iiire." while shooting. Haha! 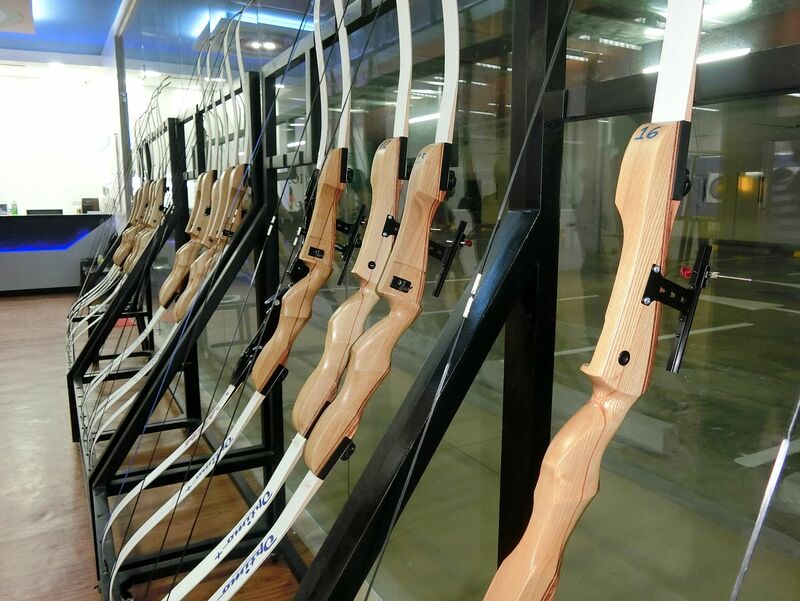 There are more than 10 targets at Kodanda which means more than 10 people can shoot at the same time. That is just perfect for Barkada or Family Bonding session, don't you think? 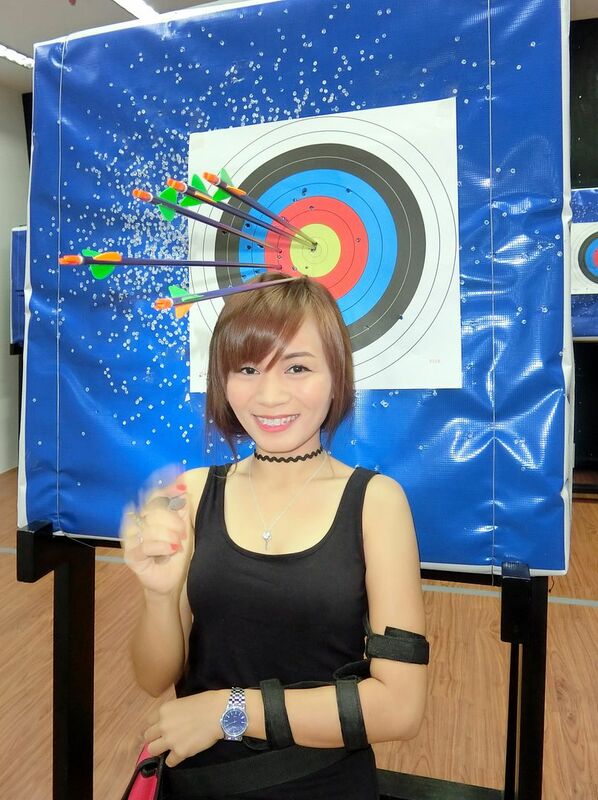 Before shooting, you will be briefed by a Coach how to properly handle the arrows and the bow, explain some house rules and answer some questions from you. This was my second time at Kodanda so I didn't have any problem with the briefing. And, YES! OMG! I am short! Haha! A funny yet helpful tip from me, though! If you want to come here yet you are conscious of your underarms, then be sure you wear something with sleeves! Hehe It is also advisable to wear something tight and sporty so you'd be able to move comfortably and to prevent your clothes from getting stuck on the bows. First set! 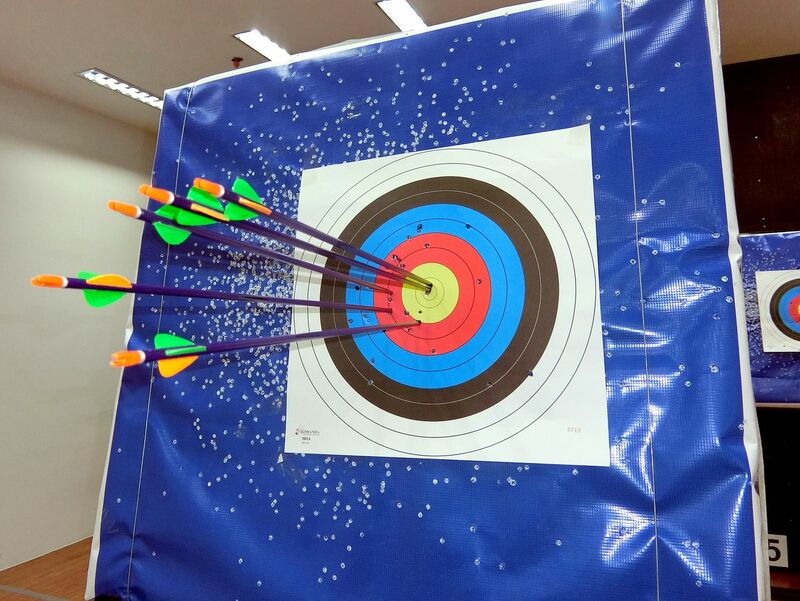 Some bows failed but I had one bullseye! 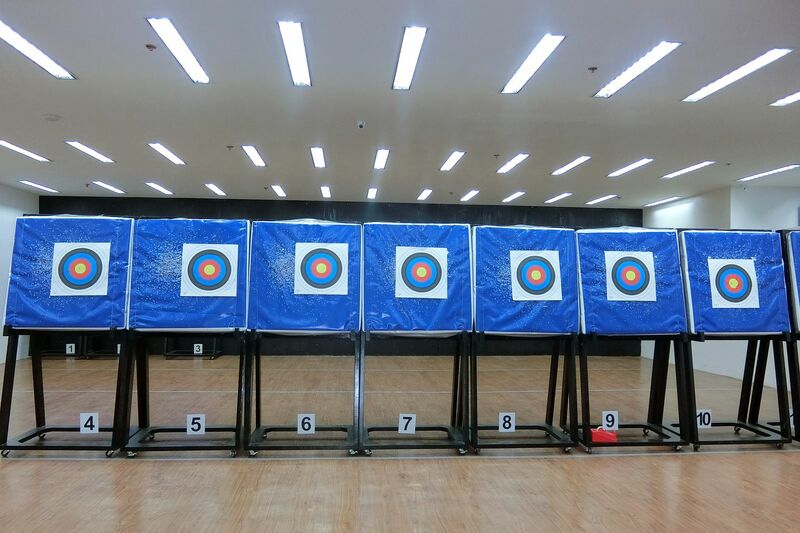 After each set, the coach will blow his whistle and you will have to leave your arrow and go to your target and reclaim/pull your own arrows. Time really flies when you're having fun! I didn't notice our 1 hour was almost coming to an end! The secret here is to keep your arms firm, your eyes sharp and the arrow steady. In one of the sets, I got 2 bullseye that hit the same center spot! Hahaha! I like playing around! I was pretending there was an apple on my head and the archer successfully hit it! 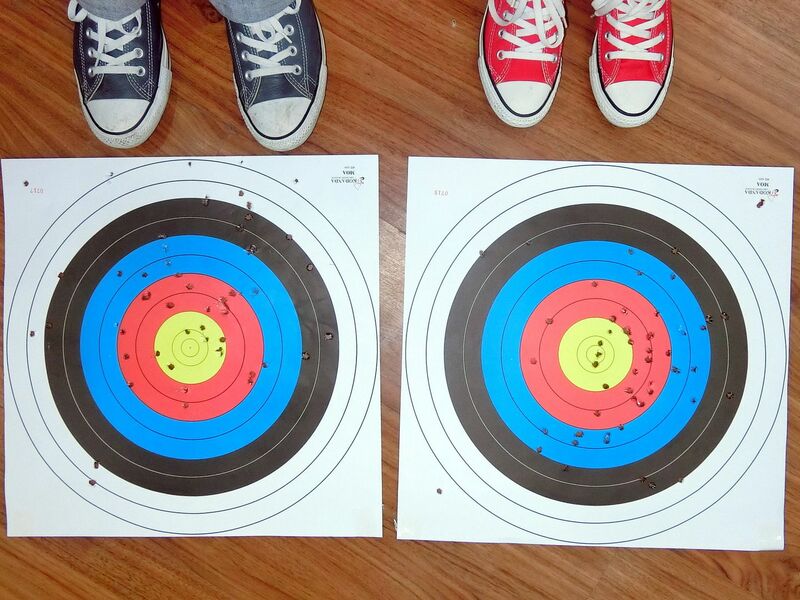 We had so much fun shooting arrows! Thanks to Kodanda for inviting me again. Some people ask me why I blog stuff that are not Beauty nor Fashion related. It's because I like trying new stuff. I am not really a dare-devil but I am quite adventurous! 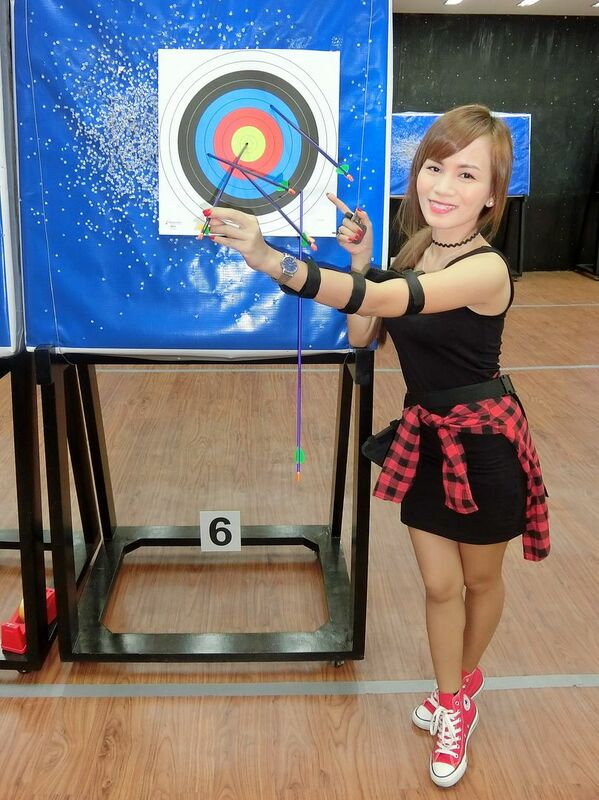 Indoor Archery is just the perfect adventure for me! With Luis, the owner of Kodanda Archery Range. Here is my OOTD. Black and Red is one of my favorite color combinations! Thanks to my newly-found photographer for this cute OOTD photo! More OOTD and Photography sessions with you, I hope! Thank you for reading today! 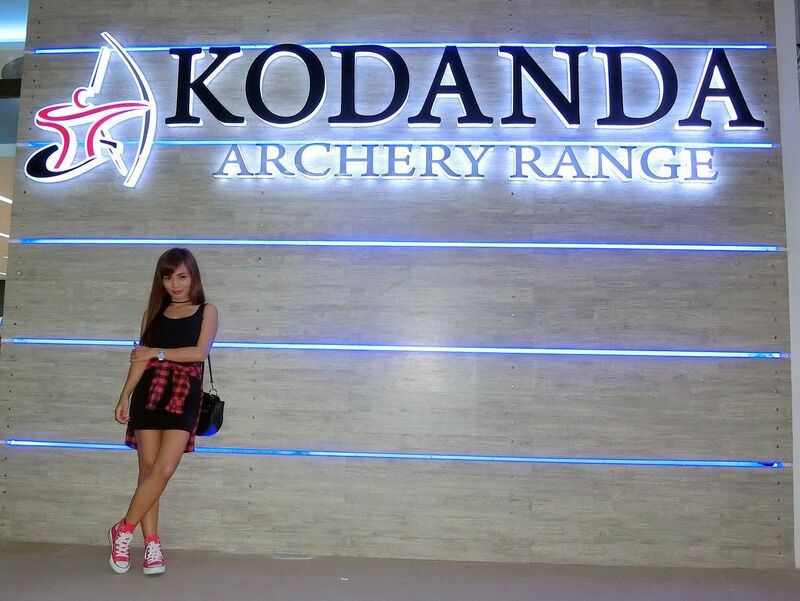 Don't forget to check out Kodanda Archery Range. You may check out their Facebook page here for more information.